Our gold pendants and necklaces, encrusted with diamonds, contain a warm rose lustre - a unique feature of all Clogau jewellery. Inspired by the beautiful 19th century palace gates at Kensington Palace, which guard an enchanted Jacobean mansion. Diamonds are the timeless display of opulence and decadence. At Clogau we’re passionate about diamonds and have created a range of stunning diamond pendants that reflects this. 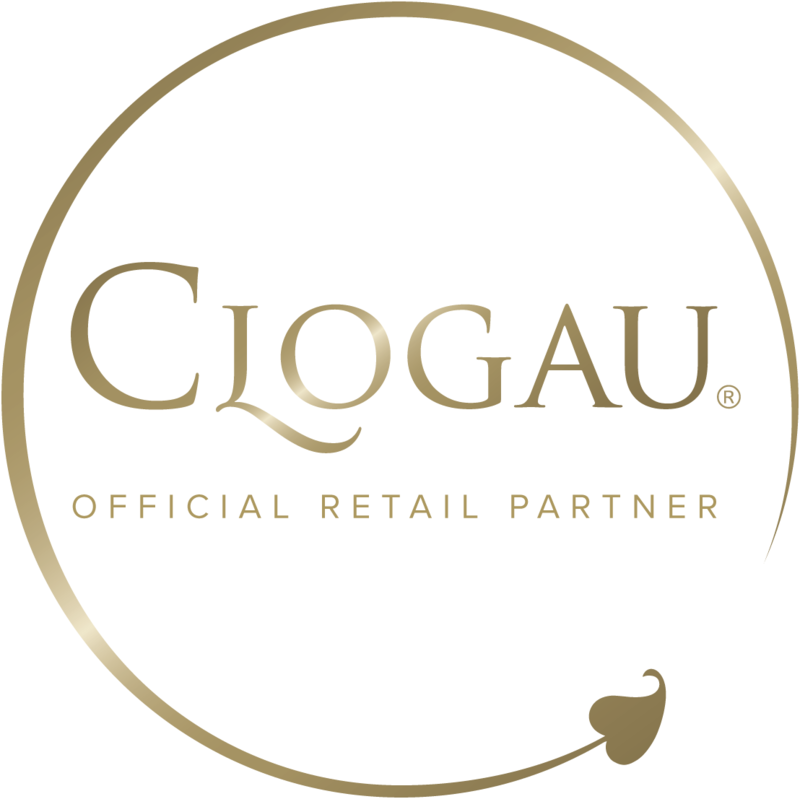 Whether you’re searching for something extra-special to commemorate a birthday or anniversary, or perhaps something a little more subtle to be worn every day, you’re sure to find it in the Clogau range. Our selection of diamond pendants includes themes of love, romance, friendship, Welsh connections, royalty and beauty... everything you could wish for in a piece of jewellery. What makes all of our diamond pendants even more spectacular is that each one contains the same rare Welsh gold as used by Royalty for over 100 years, taken from the Clogau St. David’s Gold Mine situated in the beautiful mountain range of Snowdonia. Welsh gold has been used to provide wedding rings for the Royal family from as early as 1923, and continues to do so to this very day. We’re proud to be able to offer you a selection of diamond pendants that features this rare and much sought-after gold.